RigRack is a hitch adapter weight rack. 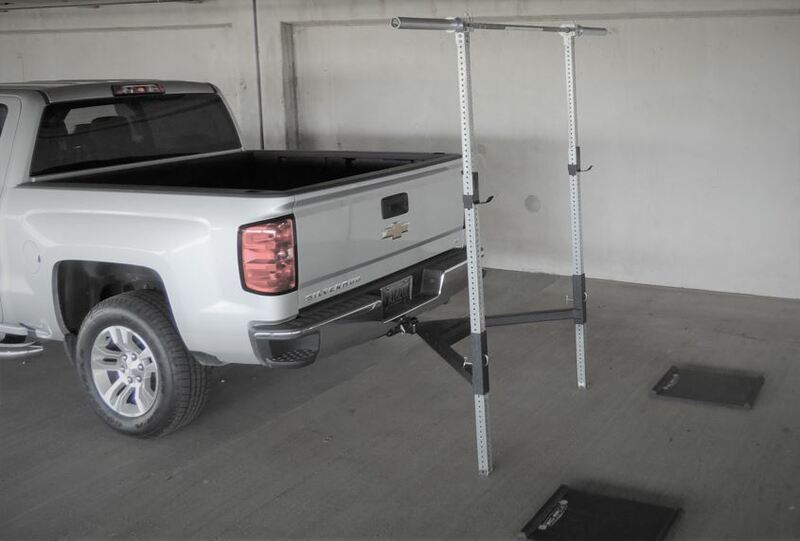 Now you can leave the confines of the gym and perform traditional barbell weight lifting and body-weight exercises such as pull-ups or suspension training wherever your vehicle goes: driveway, hilltop, park, beach, backyard, or home gym. Lift heavy with friends outdoors, compact gym indoors. 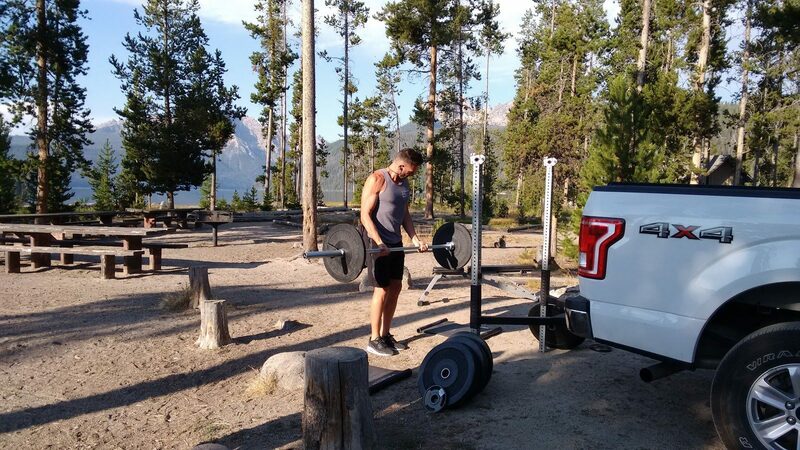 The RigRack takes barbell and body weight exercises out of the gym to wherever your vehicle ventures. It fits compactly on the hitch of any vehicle for easy transport. 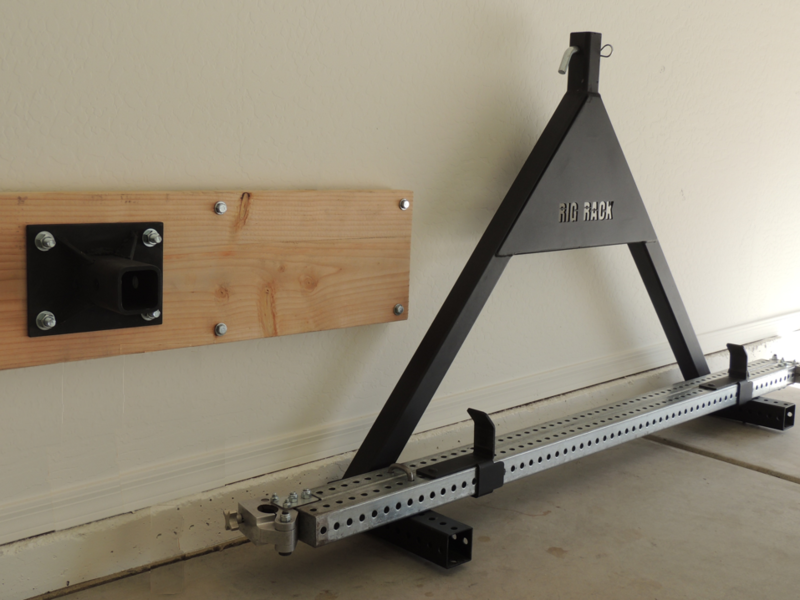 With the RigRack mounts, you have a compact home gym. RigRack assembles in under three minutes. Coach Jonathan Young, MS, CSCS, USAW, CFL-1, has worked in the heath/fitness and rec management industries for more than 18 years. He’s worked as a professional adventure guide, director of YMCA resident camps, gymnastics coach, manager of a health & fitness clubs, and served as Chair of the Exercise Science Department at Bryan University. As a competitor, Jonathan medaled in several sports including bodybuilding, judo, gymnastics, marathons, swimming, water polo and NCAA D1 cheerleading for the University of Hawaii. Jonathan’s trainer skill set includes more than 5000 hours of personal and group training. 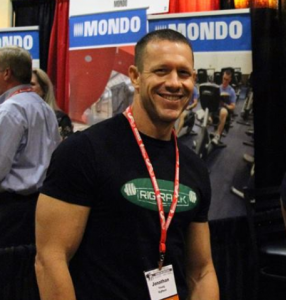 His certifications include NSCA-CSCS, ACSM-CPT, USAW, CF-L1, and AHA BLS Instructor. As a college professor, over the past eight years Jonathan has taught hundreds of exercise science, and rec management classes. He holds both a bachelor’s and master’s degree in Exercise Science.